In a medium bowl whisk the egg and stir in the milk. Trim any fat away from chicken. Cube chicken into bite size pieces. 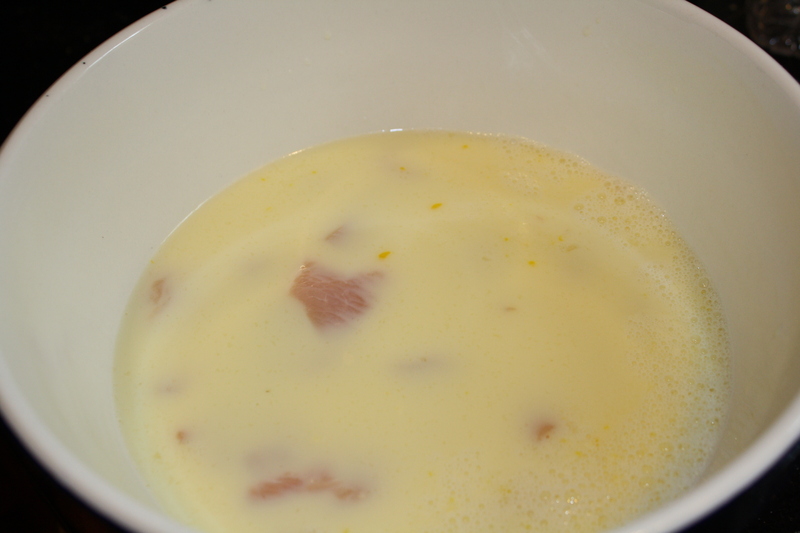 Place chicken in milk mixture,and cover. Let it ‘marinate’ for 2-4 hours in the fridge. This will make the chicken very nice and tender. In a gallon size resealable baggie combine flour, powdered sugar, salt and pepper. Seal and shake to combine. Place about 2 inches of oil in a medium deep pot. Over medium high heat (more towards the high side) heat oil until hot. If using a thermometer let the temperature reach 375°. If you don’t have a fancy gadget like most people, I always test my oil by dropping a few drops of water into it. You want it to sizzle and not pop too much. Adjust your heat if necessary. 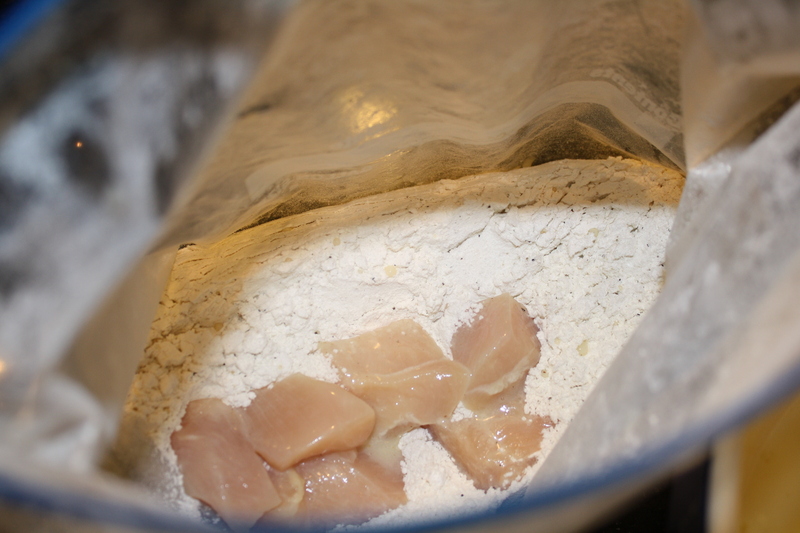 Using a fork or tongs remove cut chicken from milk mixture and place in the flour mixture. Seal and shake until nuggets are completely coated. 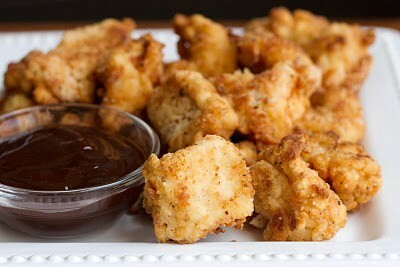 Place about a 6-8 nuggets into hot oil and let them cook until golden brown, turning half way through once the edge of your chicken starts to turn white. About 1 minute each side. These were fairly easy to make, though they required a bit of forethought, and the prep was rather time-consuming. Overall though, I have to say that the effort was worth it. I actually doubled the recipe, because I had five people to feed, and I also wanted some to be left-over for lunches. The first time I tried this, which was last week, I made them with canola oil, because I don’t keep peanut oil on hand. Then last night, I made them with the peanut oil. Overall, the difference was negligible, especially once you factored in some dipping sauce. The biggest problem for me was that the chicken cubes needed to be soaked in the milk and egg for 2-4 hours beforehand. If you are like me, you don’t usually get around to cooking dinner until all the kids are picked up from school and extracurriculars have been taken care of. So, I had to think ahead and start this meal around lunch time. Chicken in the milk/egg mixure. Must be refrigerated 2-4 hours, but makes the chicken nice and tender. I started putting the chicken into the flour mixture about an hour before dinner was actually served. This time might be less if you have fewer people or a larger frying pan. I combined all the ingredients, dropped the chicken cubes in a few at a time, and shook Shake-N-Bake style. Eventually all the nuggets were in the bag and ready to go. 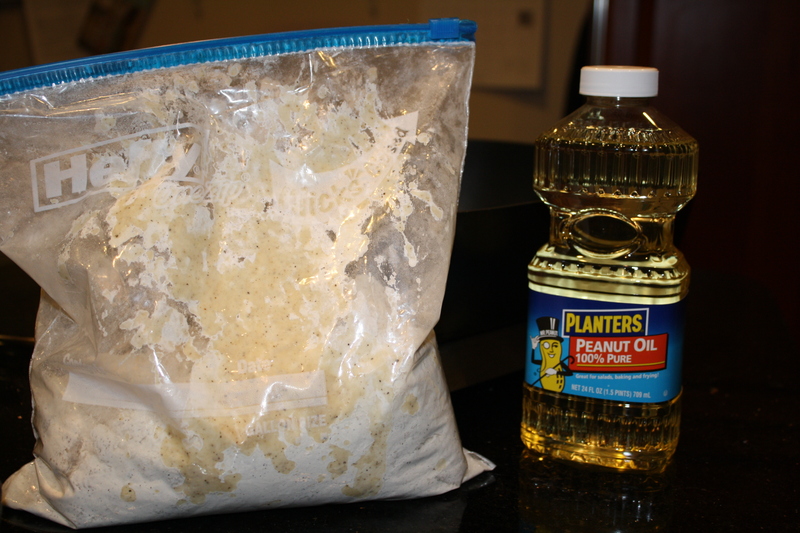 Does Planters have a monopoly on peanut oil? I couldn’t find any other kind. I’m not sure what kind of pan the original blogger, Snickerdoodle used, but I’m not really a deep-fryer kind of gal, so I just used my trusty old electric frying pan. 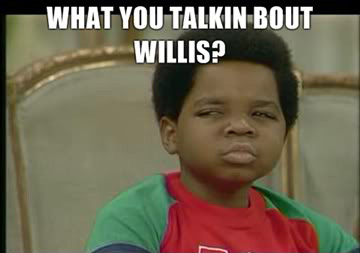 Snickerdoodle said you need to put 2″ of oil in the pan, but I just covered the bottom of it. Snickerdoodle also suggested the use of tongs to transfer the chicken from the bag to the pan, but I found a fork to be more efficient because the tongs transferred too much extra flour into the oil, so that I had all this fried flour that was basically a mess. I didn’t set my frying pan at 375 degrees because that tends to create a lot of oil splatter, so I kept it down around 325. 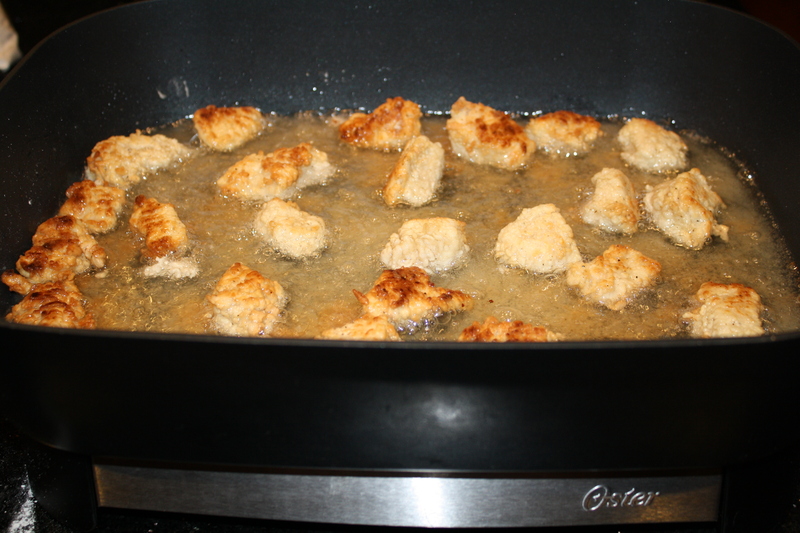 Perhaps because of that, I had to cook the nuggets a little longer, 4 minutes per side, until they were brown. I don’t recommend turning them more than once though, because that will tend to make your nuggets greasier in the end. After they were brown, I dried them on paper towels and served them. 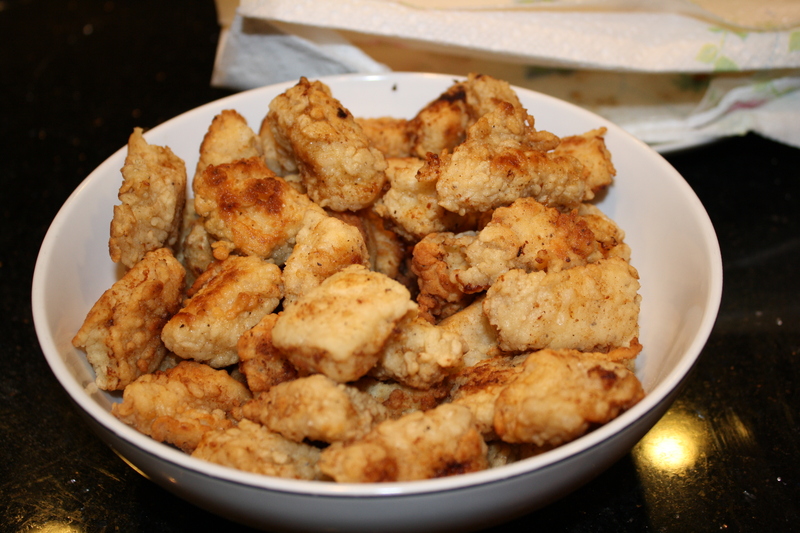 I used about four chicken breast pieces, 3 pounds more or less, and was able to cook them all in three batches. The family loved them. My super-finicky one, who usually eats only what has been placed on his plate at the beginning of the meal and not a bite more, actually went back for a heaping helping of seconds. They are not exactly like the chain’s chicken nuggets, in fact overall they are much less greasy, but they are really tasty. This one will probably go into the regular rotation around here. Thanks! I’m actually going to cook up another batch this weekend for a birthday party.